Fr. 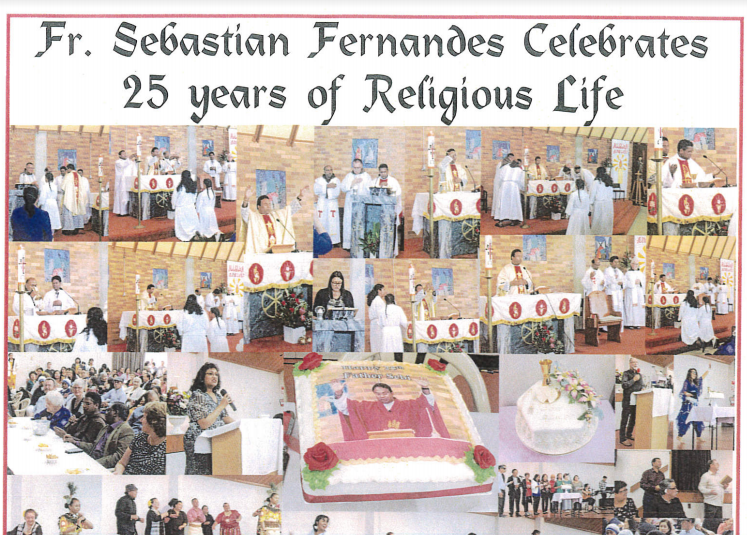 Sebastian Fernandes Celebrates 25 years of Religious Life. Mission Statement of Our Parish "We the Catholic Community of the Holy Cross Parish Henderson, empowered by the Holy Spirit, accept and proclaim the Good News and strive to be one in God’s love and to be of service to others".